Recent nuclear drills carried out by Russia near Norway’s Lofoten archipelago confirms Moscow’s intention to expand its military activities to the Norwegian Sea, able to pose a threat to NATO strategic maritime corridor running through the United Kingdom, Iceland, and Greenland. 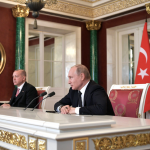 Oslo has been aware of a growing threat from Russia while boosting its military forces in northern Norway for the fear of land-attack operations from the Russian Kola Peninsula. 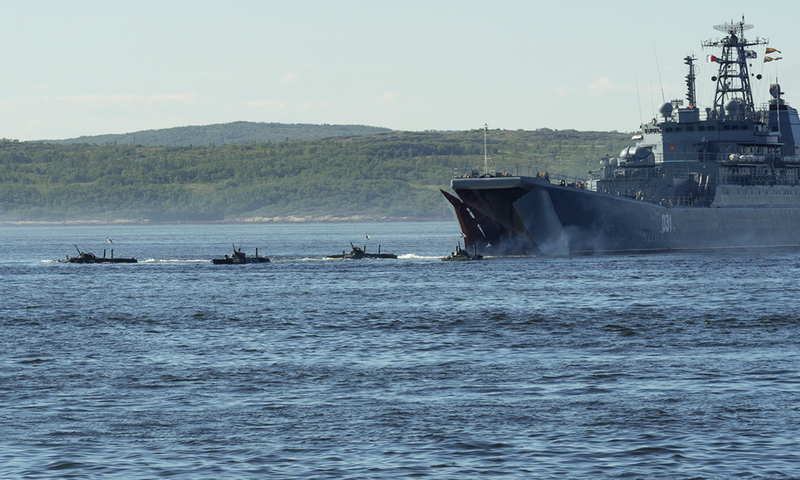 Heavy nuclear missile cruiser “Peter the Great” and the cruiser “Marshal Ustinov” of Russian Northern Fleet took part in nuclear drills in the vicinity of northern Norway, some 100 nautical miles northwest of the Lofoten archipelago. 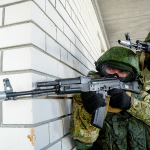 This was far beyond Russia’s traditional area for holding military exercise; never before has the Russian (or Soviet) army performed combat training missions in the Barents Sea, both north and east of the Kola Peninsula. Military drills were held between April 11 and April 14. A naval group formed out in the Barents Sea included both cruisers and submarines that sailed south into the Norwegian Sea. This was also where the units had carried out a series of shots from the artillery of both cruisers as well as from the Kinzhal missile system. Pairs of Tupolev Tu-142 and Tupolev 22M3 aircraft were scrambled to perform drills in the region. This means that Russia is capable of threatening NATO forces in the region stretching between northern Scandinavia and Iceland. Russia has never conducted such large-scale maneuvers in this area. It could be intended to send a signal that Russia is capable of conducting operations all the way to the Greenland-Iceland-UK (GIUK) gap. 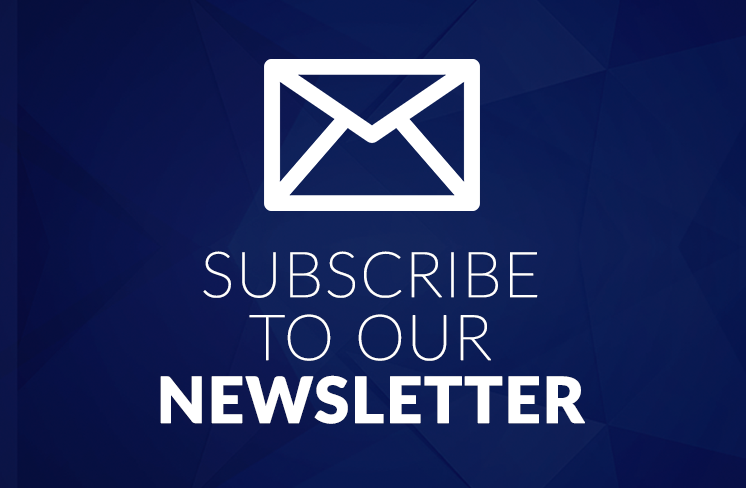 If content prepared by Warsaw Institute team is useful for you, please support our actions. 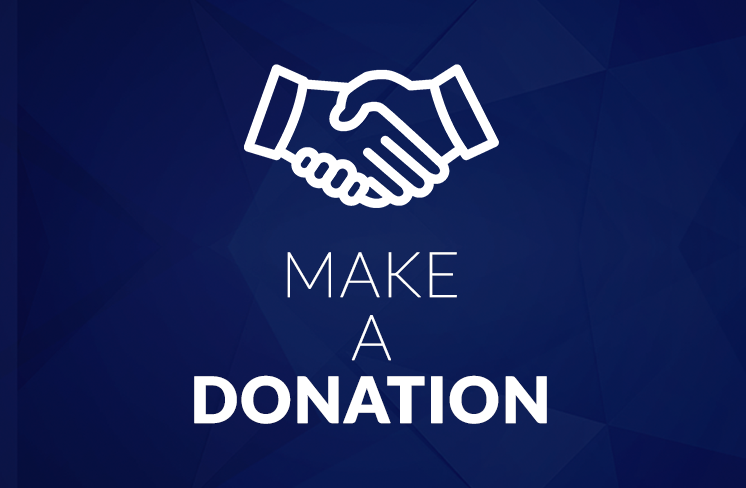 Donations from private persons are necessary for the continuation of our mission. 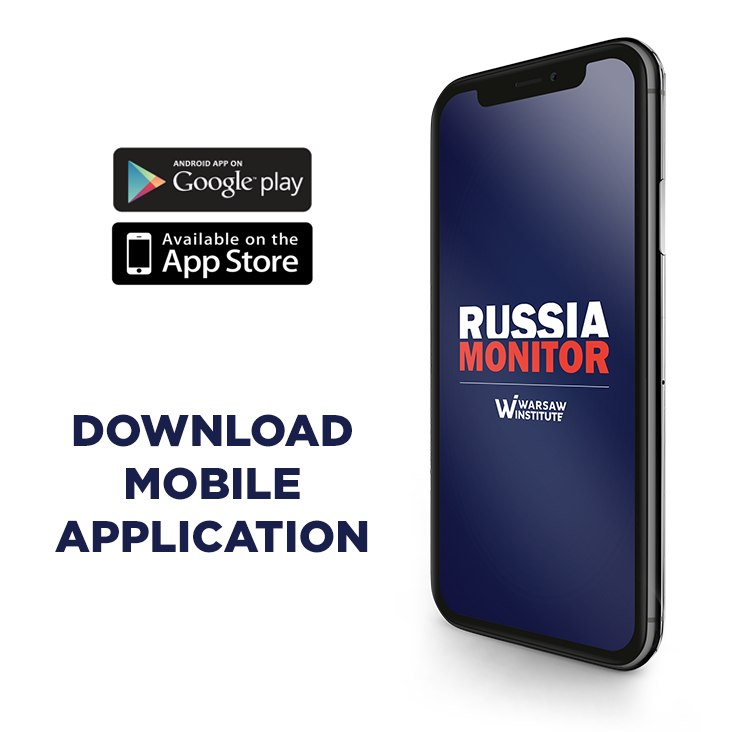 Russia’s military show-off came only two days after Prime Minister Erna Solberg met President Vladimir Putin at the International Arctic Forum in St. Petersburg. Moreover, this is another Russian provocation targeted against Norway whose most strategic military facilities were within reach of the Northern Fleet. Also, Oslo has proof that Russia may have intentionally disrupted GPS signals before and during Western military exercises held in Finnmark and Troms in the autumn of 2018, presenting a threat to commercial flights over the Arctic. On March 31, five USAF B-52s made their way over the Norwegian Sea. At the same time, Russian strategic bombers Tupolev Tu-160 and Mikoyan MiG-31 were deployed in the area. After having approached the British airspace, they were intercepted by RAF Typhoons. In early March this year, a group of three naval vessels from Severomorsk successfully conducted training in the waters of the Norwegian Sea. Among them were the newest frigate “Admiral Gorshkov” and the two support ships that were training submarine hunting. 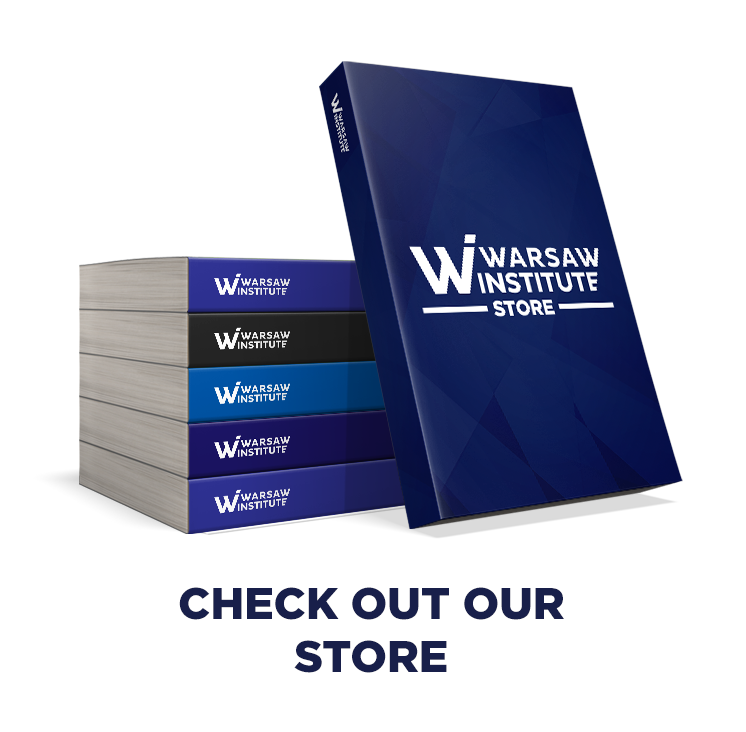 All texts (except images) published by the Warsaw Institute Foundation may be disseminated on condition that their origin is stated. 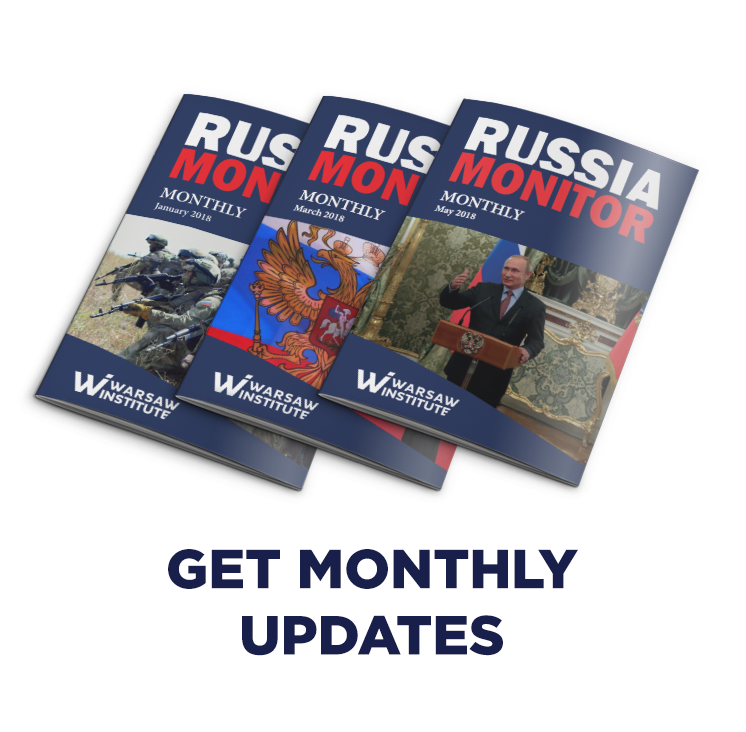 Sudan Coup: What's Next with Russian "Advisers"? 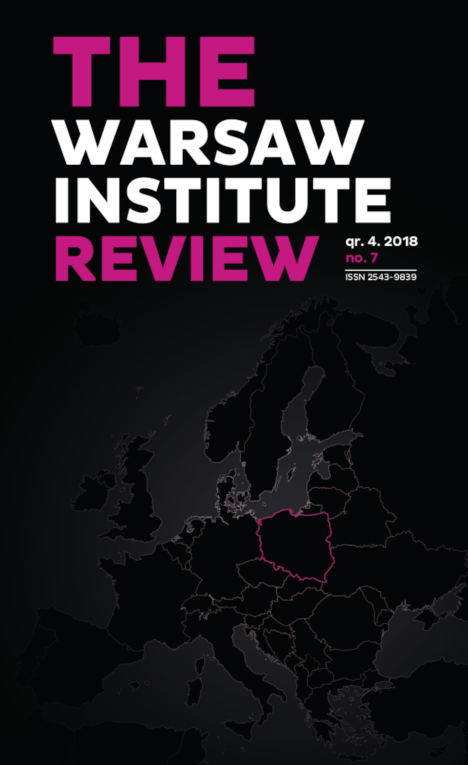 © 2018 Warsaw Institute | All rights reserved.